Acupuncture focuses on a holistic, energy-based approach that is rooted in over 3000 years of tradition and has solidified its position within Western Medicine as a proven healing process. The general theory of acupuncture is based on the premise that there are patterns of energy flow (Qi) throughout the body that are essential for health. Disruptions of Qi are believed to be responsible for pain, stress and various illnesses. Acupuncture Therapy can correct these imbalances and disharmonies of Qi through identifiable points close to the skin. 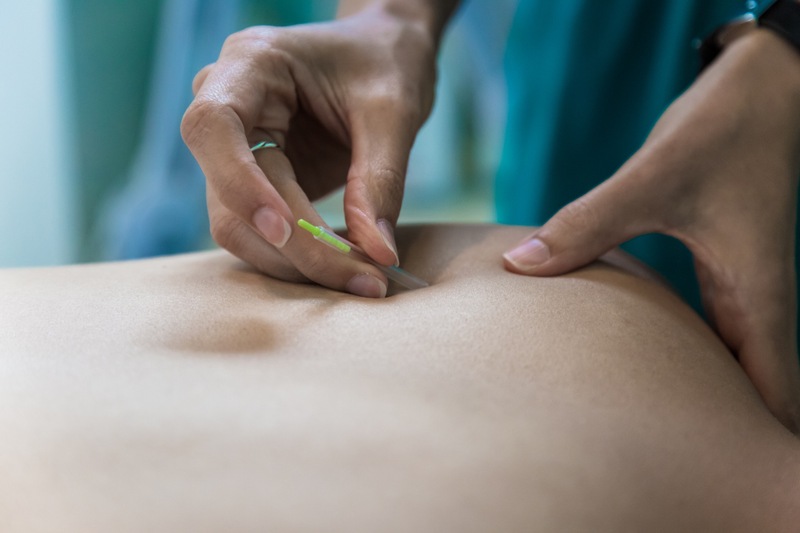 Read more about Acupuncture and the conditions that can be treated on our blog. Cupping has traditionally been a multi-cultural treatment method, with clear records from early Egypt, China and Greece. This spread through Africa and the eastern European cultures, and was also used by the natives of America. What is the difference between current vacuum therapies and traditional Chinese cupping? In Traditional Chinese Medicine, stationary cups are placed on the skin and left for a period of five to fifteen minutes, and the cups may also be moved over the area to raise “sha”. The goal of Chinese cupping therapy is to move stagnation of blood and chi, disperse internal heat, and other applications based on Traditional Chinese Medicine diagnostics. Traditional cupping therapies are also generally used in many cultures on adults and children for respiratory conditions, pain relief, and multiple other uses in home health care.